With a great location off I-77 and near the Pro Football Hall of Fame, our Knights Inn Canton hotel offers uncomplicated value when your travels bring you to our area. Our clean and accommodating guest rooms were designed with your comfort in mind, featuring thoughtful amenities to brighten your stay. Our hotel offers a refreshing outdoor pool, free coffee and tea each morning, and free outdoor parking. 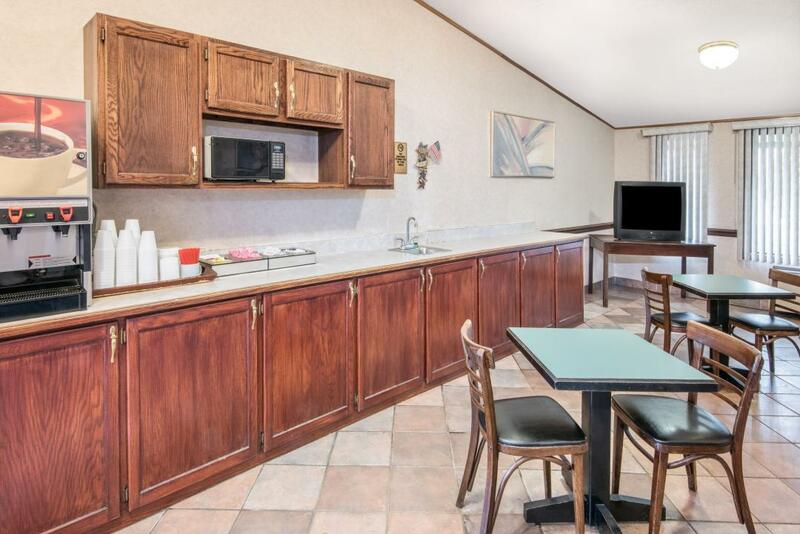 Each guest room features free WiFi, a microwave and mini-refrigerator. 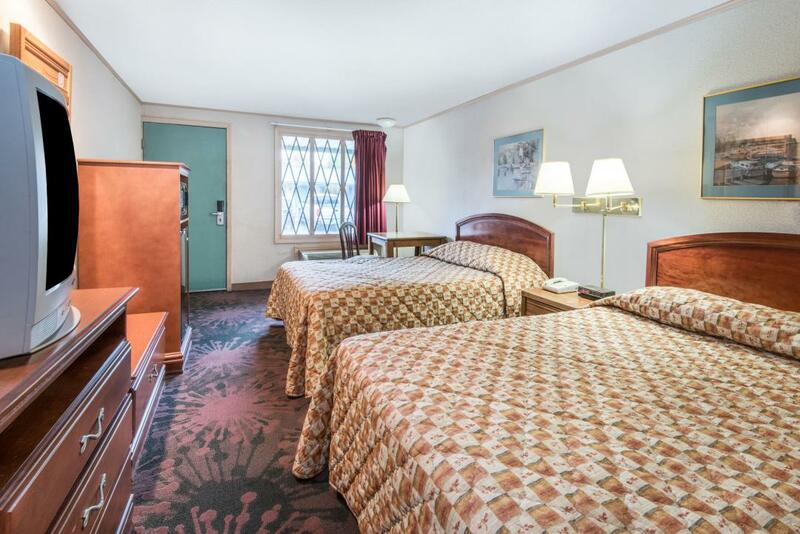 All guest rooms, including accessible and non-smoking rooms, are located on the first floor. 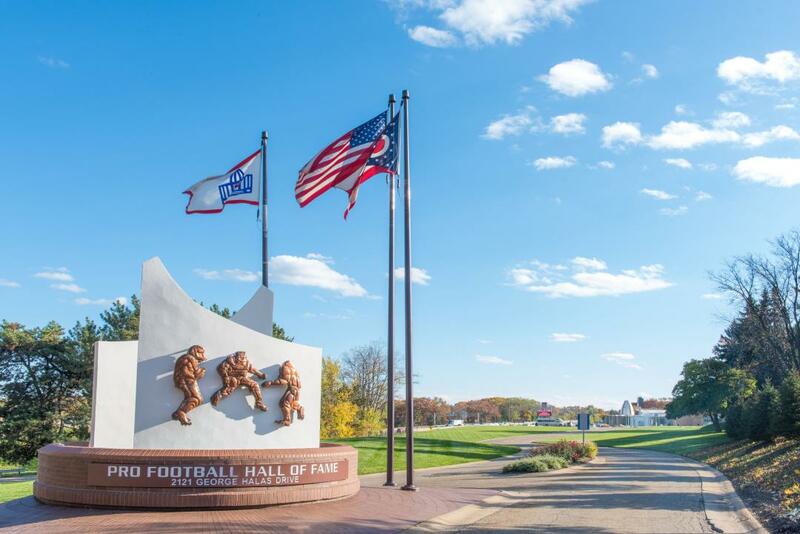 No stay in Canton is complete without a visit to the Pro Football Hall of Fame, where the greatest players and coaches in football are honored. Catch an event nearby at the Canton Memorial Civic Center, and car aficionados will want to visit the Canton Classic Car Museum, just minutes from our hotel. The William McKinley Presidential Library & Museum, home to the stunning McKinley Memorial, is also nearby.